You scream, I scream, we all scream for ice cream! Forget about ice cream and just scream bloody murder when you wear this horrifying Eye Scream eye popping appliance! 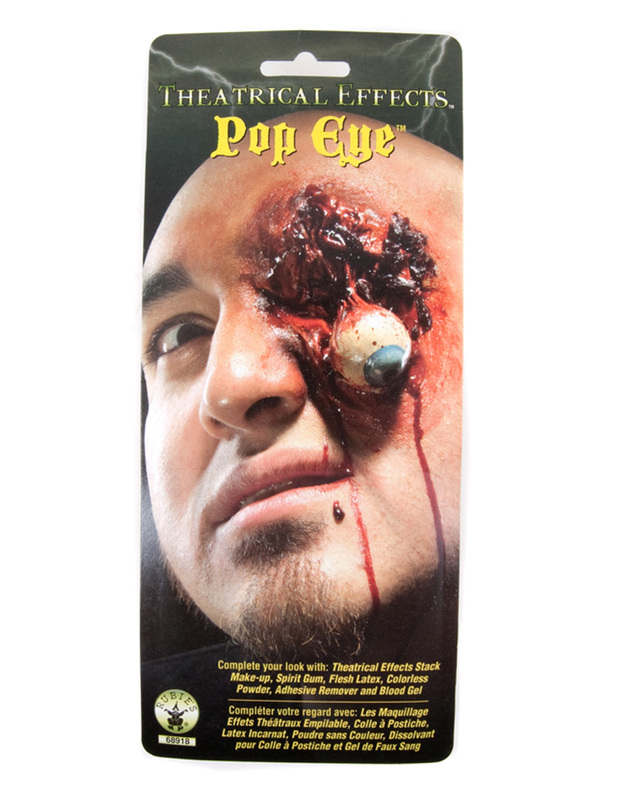 Get your very own Eye Scream Appliance Kit or view more of the Best Zombie Makeup & Kits right now!